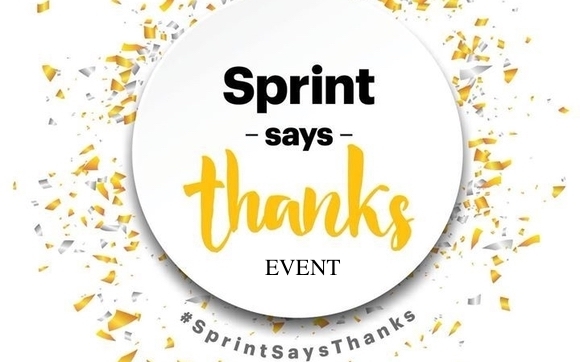 Home > EVENTS > Sprint Says Thanks! 4 Lines 25/mo per line. 5th line FREE! Buy one IPhone X get an Iphone 8 free ! All activation and Upgrade fees will be waived on this day! !